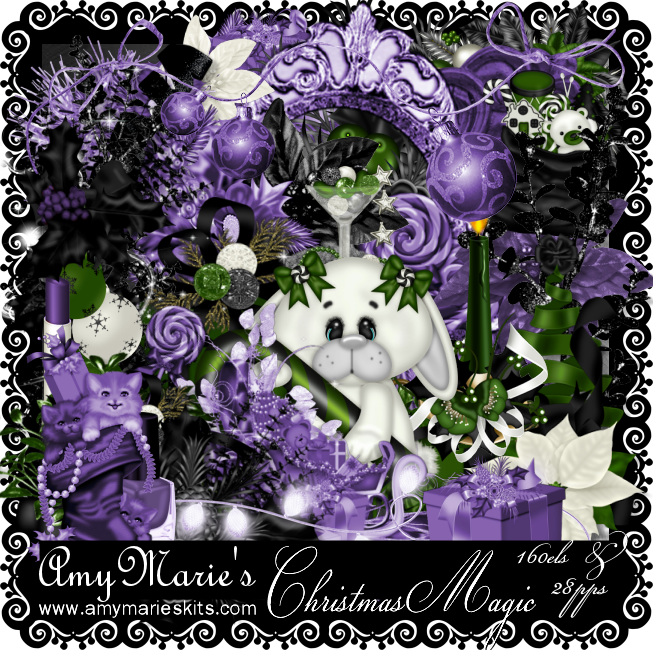 Christmas Magic is a wonderful kit from Amy Marie. It feels like 3 kits in one as there are 3 color palettes. 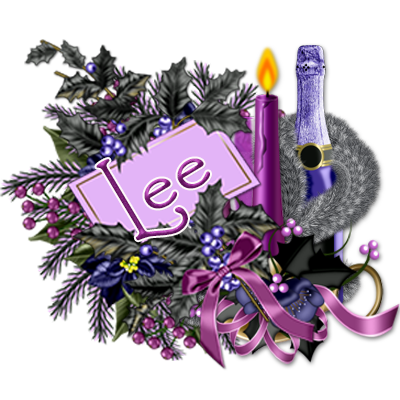 You have a range of choices with what tubes you use on your tags. The colors are definitely not traditional with green, black & purple. From my tags you will notice it does look like I have used 2 different kits. A stunning kit to definitely add to your stash. With plenty of gorgeous elements & plenty of papers you will be spoilt for choice! 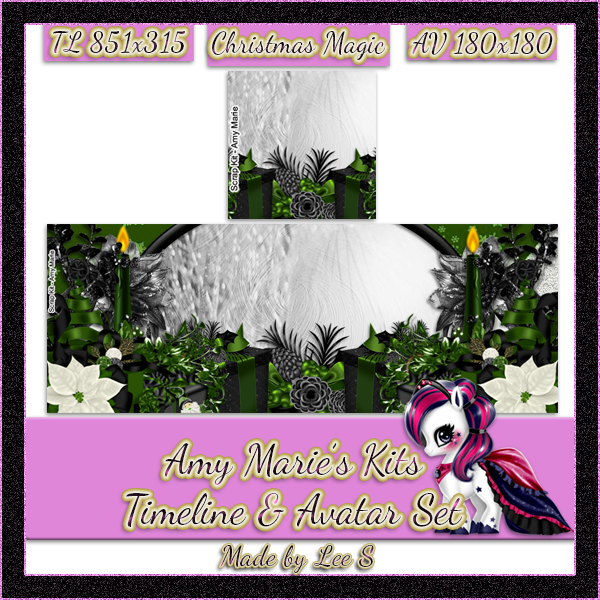 The kit contains 28 papers & 160 elements.